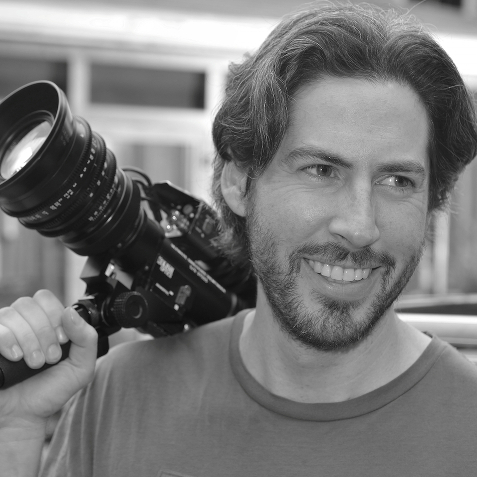 Jason Reitman made his feature film debut with the 2006 Sundance hit Thank You for Smoking, and notably earned Academy Award nominations for directing Juno and Up in the Air. His other films include Young Adult, Labor Day and Men, Women and Children. 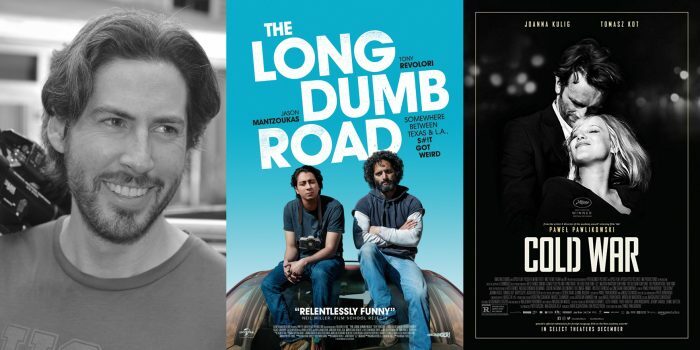 He recently executive produced the Academy Award-winning film Whiplash and produces the Hulu comedy series Casual. He next will direct for Dreamworks the animated feature film Beekle, about an imaginary character who sets off on a journey to find a friend. The director of two excellent 2018 releases, Tully and The Front Runner, opens up about two of his favorite movies of the year. 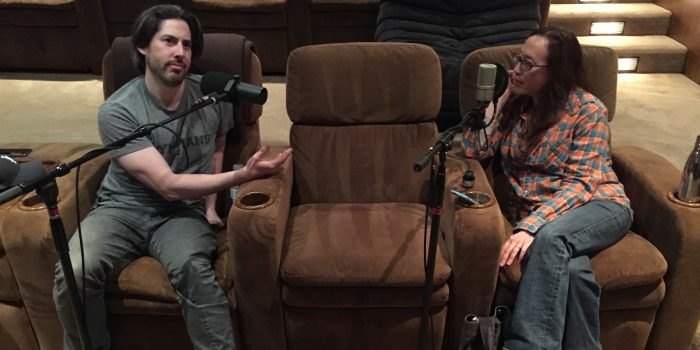 The two friends and sometime collaborators discuss Kusama's new movie, trailers, test screening, cinema in the golden age of TV, parenthood, and more.